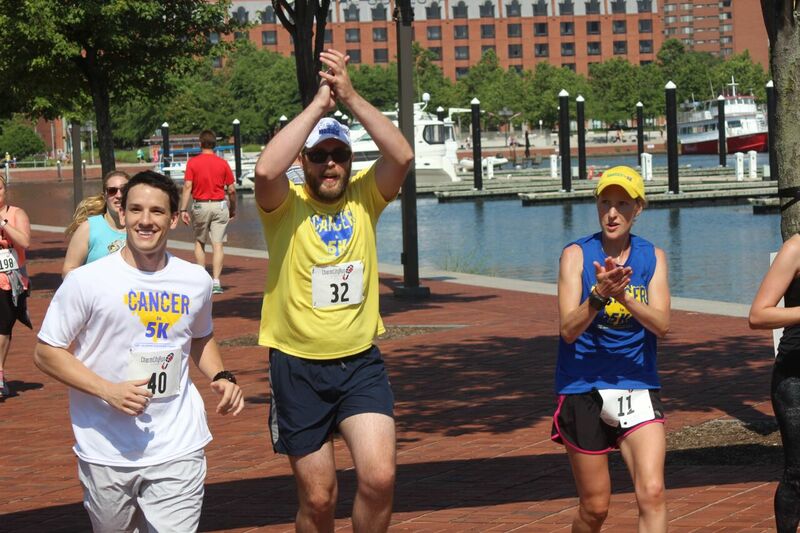 Cancer to 5K provides a community of support for cancer survivors through a free 12-week training program. 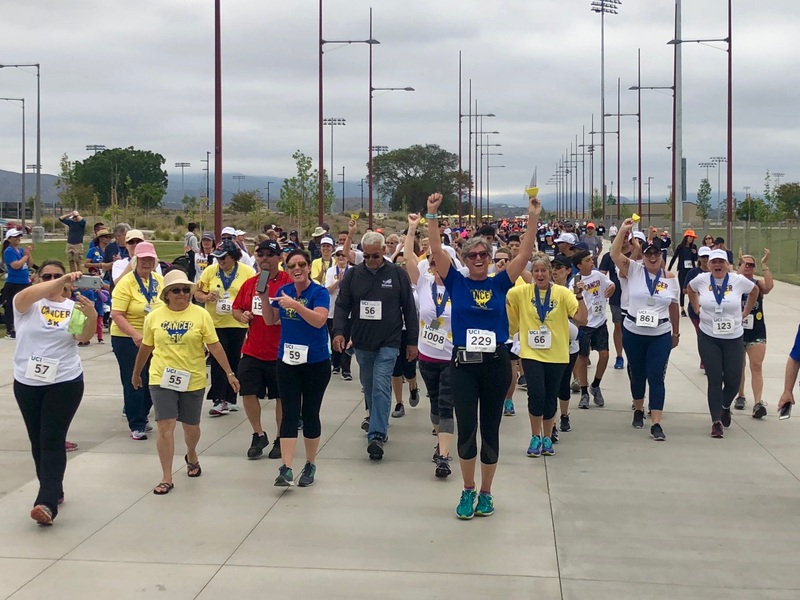 Regardless of age, treatment status, or physical ability, survivor participants run/walk alongside coaches & volunteer “sherpas” with the ultimate goal of completing a 5K goal race. While everyone’s cancer journey is different, many individuals can benefit from a weekly exercise routine. Take your life back from cancer… one mile at a time! Practice details & season kickoffs. Can I still participate if i'm not a 'young adult'? Yes! 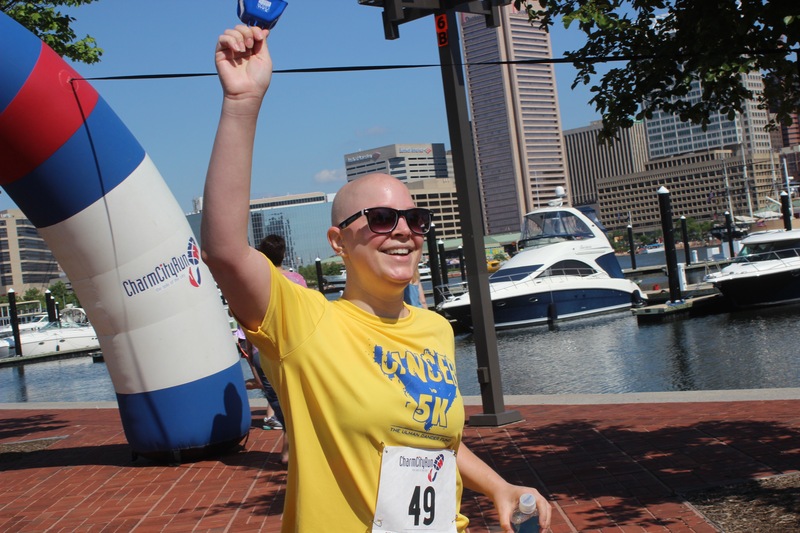 Ulman’s services are typically designed to address the needs of young adult cancer survivors, but there is no age limit for Cancer to 5K. Survivors under age 18 must obtain parental consent and attend group practices with a parent. Can I join the team if I finished treatment a long time ago? Participation in the program is open to survivors regardless of treatment status. Each team is typically comprised of individuals currently in treatment, survivors recently finished with treatment and long-term survivors. Each individual will be required to submit a signed Physician’s Clearance form before their training season begins. Do I have to run the whole time or can I walk too? We welcome participants of all fitness levels, and encourage everyone to participate in a safe, regular workout plan – whatever speed you choose! Do I have to be a cancer survivor to participate? The training program is reserved for cancer survivors only. But experienced runners that are not survivors are encouraged to join our team as a Volunteer Sherpa! What if I cannot attend a group practice? To make sure everyone is safe and ready on race day, participants must be able to attend at least 50% of the team practices during the season. If you cannot attend a practice, please let the coaches know ahead of time and they will provide you with a workout to complete at home for that day. What if I don't live near any of the team locations? Apply to join our Online program! 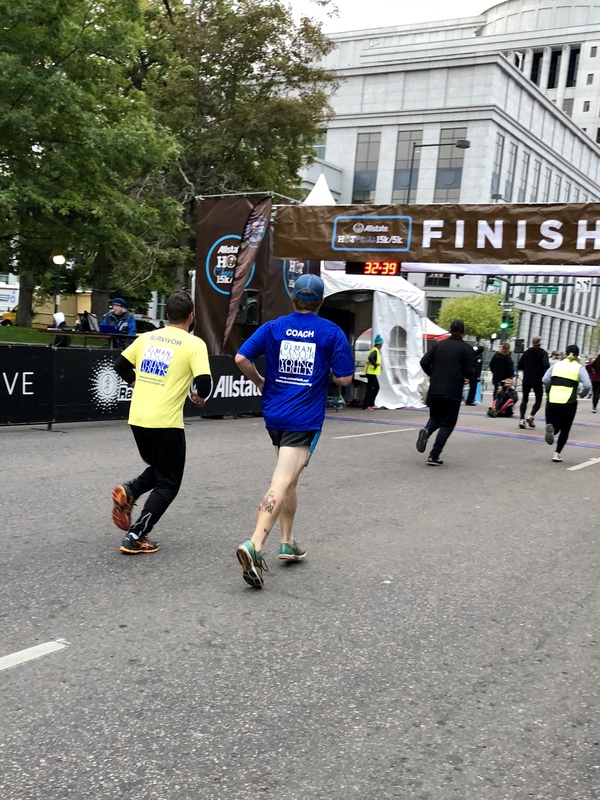 Survivor participants are matched with a virtual Cancer to 5K coach, who will provide them with weekly workouts for 12 weeks, connect them with other survivors, and help choose a local 5k goal race. 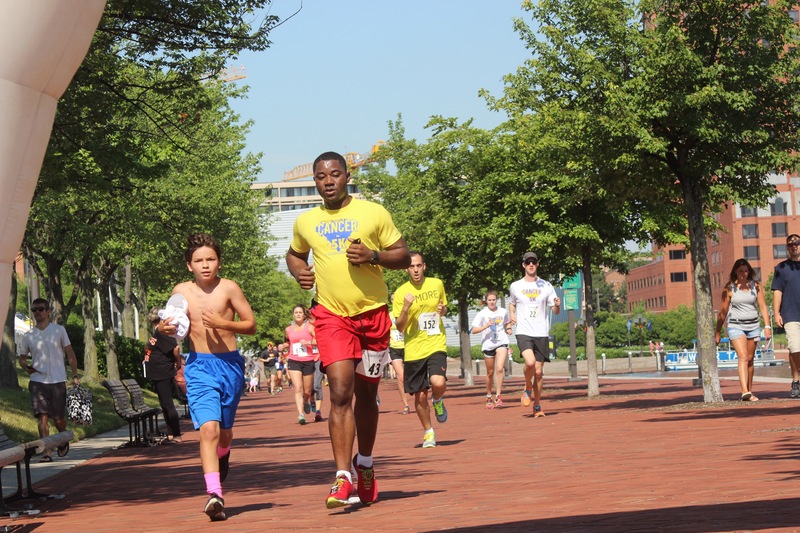 Ulman will still cover the costs of training, race registration, and gear. 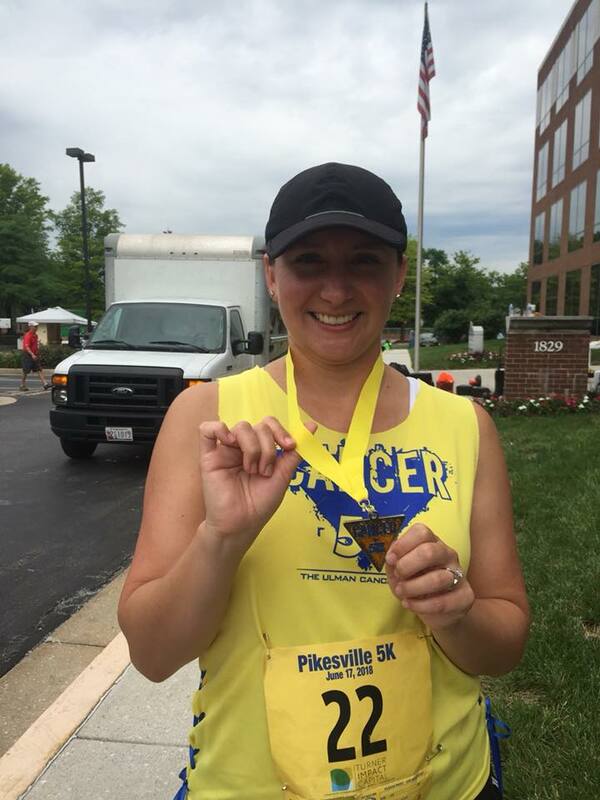 Do I have to be a cancer survivor to volunteer for Cancer to 5K? Volunteer sherpas do not have to be cancer survivors in order to participate in the program. We are looking for enthusiastic folks that want to share their love for physical activity. Survivor participants are encouraged to continue their involvement with the program as Volunteer Sherpas after their two years of participation. How fast do I have to run to be a sherpa? We welcome sherpas of all fitness levels to volunteer with the program. But a sherpa should be able to cover 3-4 miles and be capable of providing encouragement and guidance to survivor participants. What is a typical practice like for a sherpa? A typical team practice will last for approximately one hour. Coaches will match sherpas up with survivor participants to complete each practice & goal race together. Sherpas will run at the survivor’s pace and monitor their well-being, provide pace leadership, and safely encourage them to meet their goal of crossing the finish line. What if I cannot attend every group practice? What should I bring to a group practice? Sherpas should bring a full water bottle and watch or smartphone to each practice. Do I have to pay a fee or fundraise in order to volunteer for Cancer to 5K? There is no fee or fundraising required to volunteer with the program. All Volunteer Sherpas will receive free Cancer to 5K training & race day gear. Volunteer Sherpas are required to cover their own registration fee for the 5K goal race. Do I have to have a medical background to volunteer? No! Volunteer Sherpas’ roles are to support survivors during the practices & goal race. In the capacity in which they are volunteering, sherpas are not qualified to provide medical advice to survivor participants. Do I have to plan the team practices? Volunteers Sherpas are not required to facilitate practices The team’s coaches will lead each group practice, and provide the survivor participants with supplemental practices to complete on their own. Knowing that I can still set goals and achieve them. Running through that finish line, made me realize that I am much stronger than I imagined. I am able to do anything I set my mind to. I am able to defeat the odd. Cancer or not, I am still Claudia. Cancer does not define me, its just a small part of me. Each week, no matter how you’re feeling or what’s going on, the coaches and sherpas are always there to help you along the way. If you need to talk, they’ll walk and talk with you. If you want to push and blow off steam, they will race you to the end. 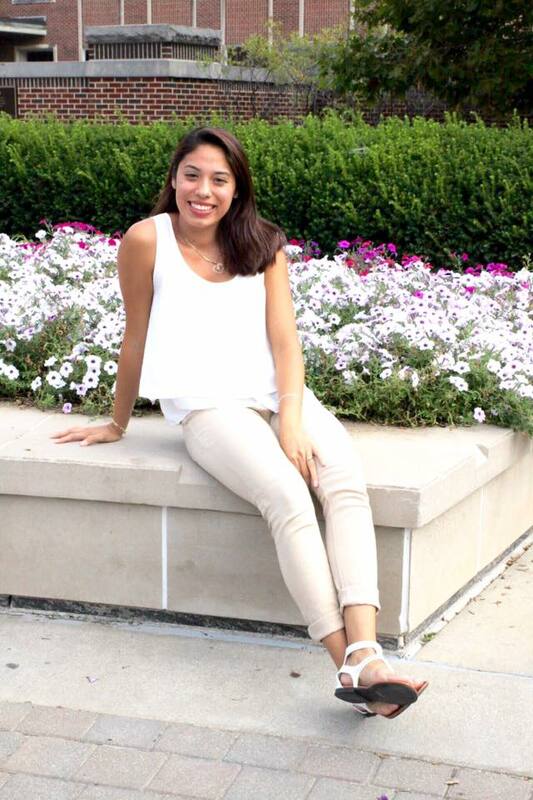 I’m not the sit on the couch and talk about feelings kind of person and I don’t think many young adults today are comfortable with that, so this social environment is great way to meet people and open up.